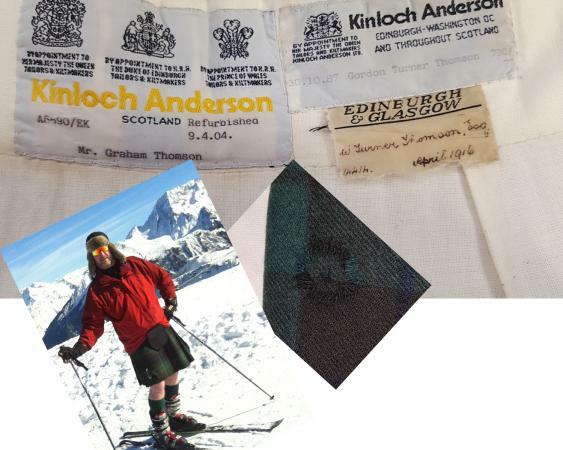 Why do so many high profile people come to Kinloch Anderson? 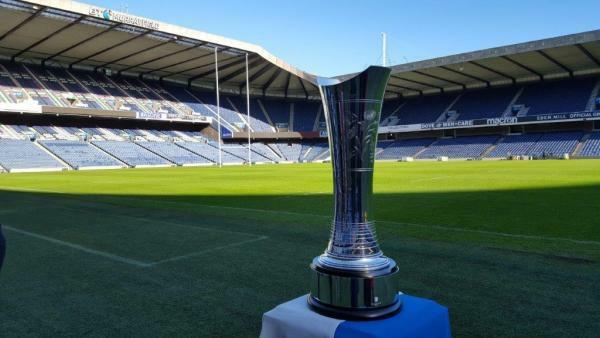 - An insiders view! 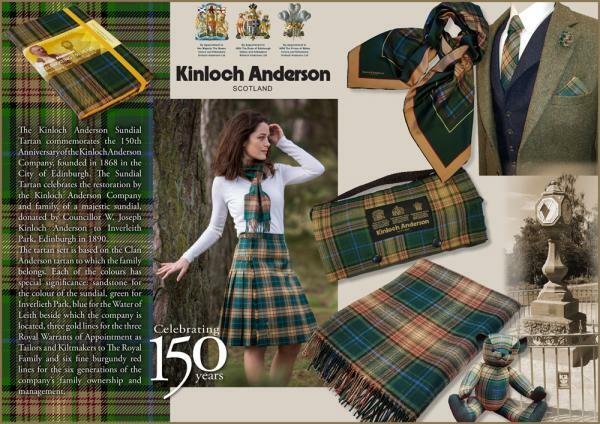 Kinloch Anderson has marked its 150th Anniversary with the refurbishment of an iconic sundial in Edinburgh and the design of a very special tartan. 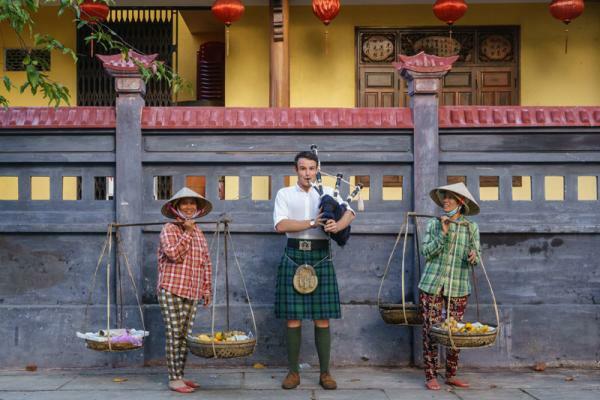 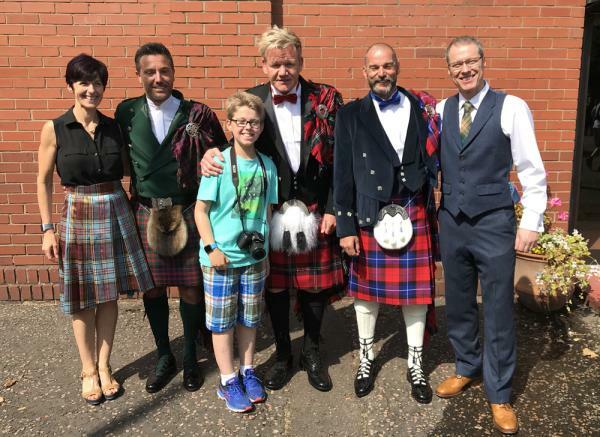 Its kilts are woven into the fabric of the nation – worn by the Royal Family, the tennis champions Andy and Jamie Murray, and actor Sir Sean Connery. 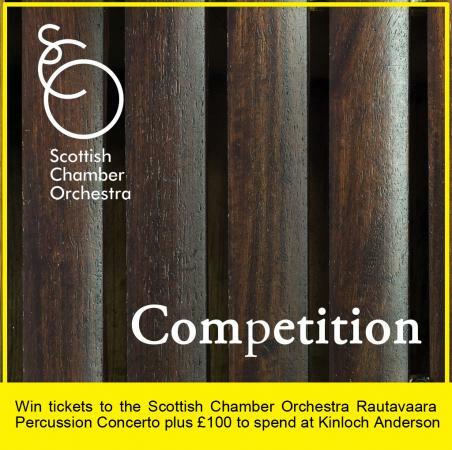 Kinloch Anderson are proud sponsors of the forthcoming Scottish Chamber Orchestra Rautavaara Percussion Concerto at the Queens Hall, Edinburgh on Thursday 1st March 2018 at 7.30pm. 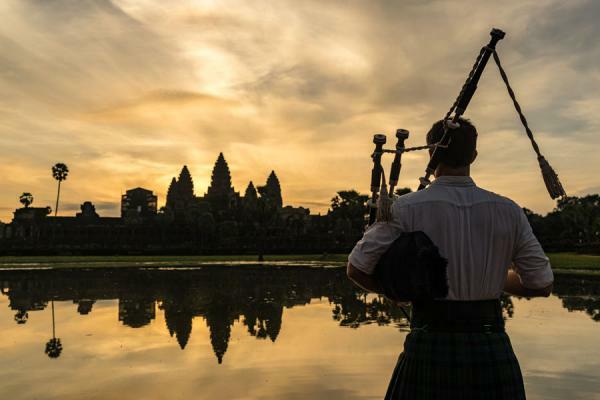 The First Piper - No Encore in Cambodia! 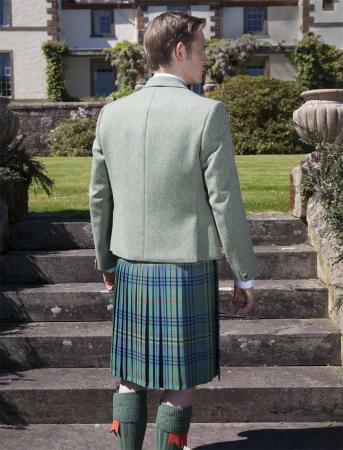 Your kilt is an investment which should, if cared for correctly, last for generations.